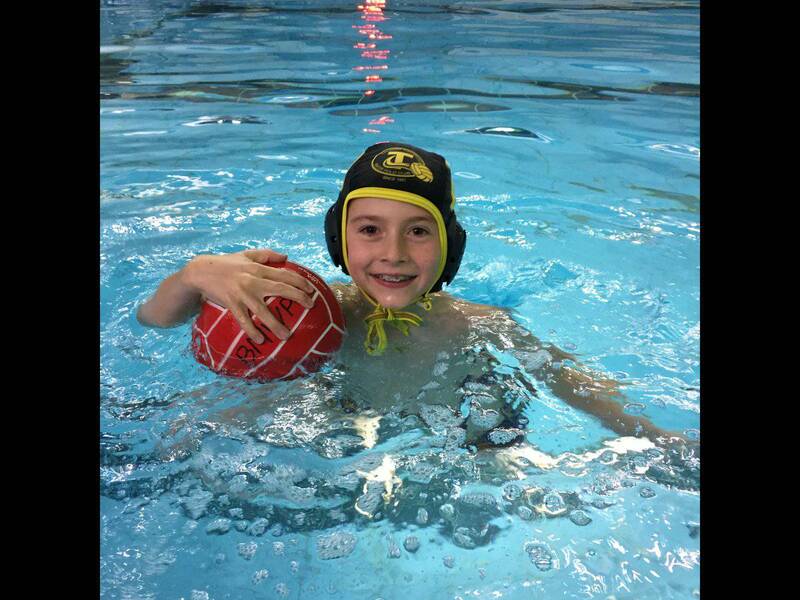 The Torpedoes WP Club offers a number of opportunities for children and youth to play water polo. 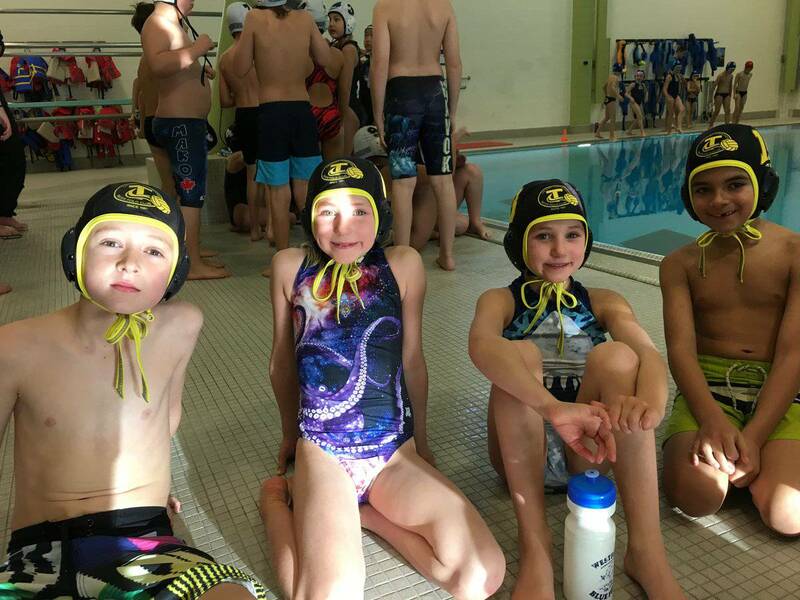 The Cub is one of Canada's premier providers of water polo programs in the country and has expert coaches to guide children and youth through our skill curriculum for each program with the biggest focus being on safety and fun. The Torpedoes WP Club provides five streams of programming at the current time, with plans to expand. 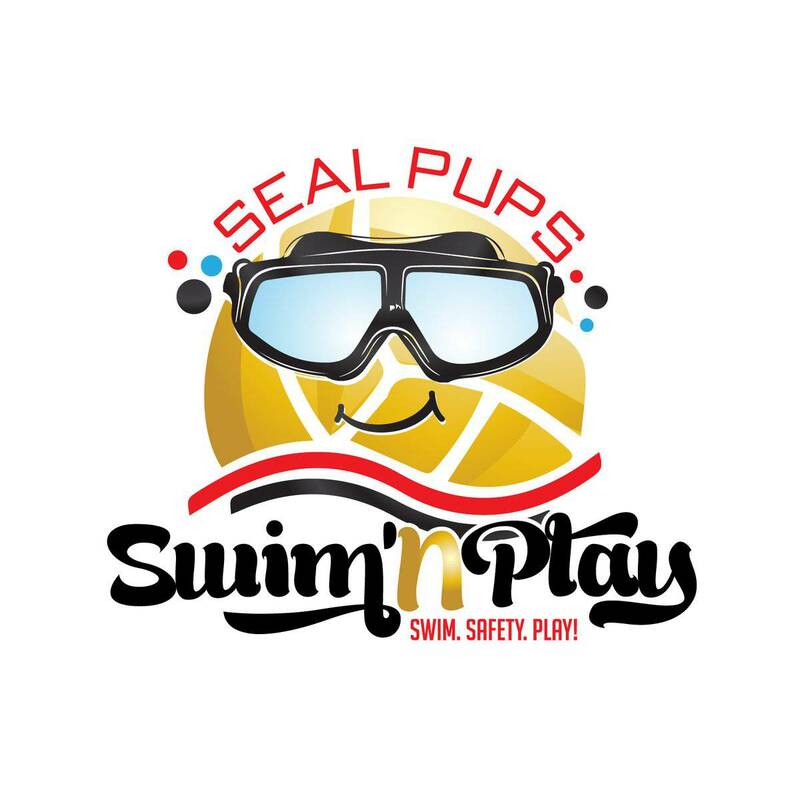 They are: Pre-Competitive (12 and Under Team, 14 and Under Team), High Performance (16 and Under Team, 19 and Under Team), Day Camps (Summer Week Long Camps in Coordination with Talisman Centre), Summer Playing for Fun (various ages, introductionary programs in coordination with the outdoor pools in Calgary). 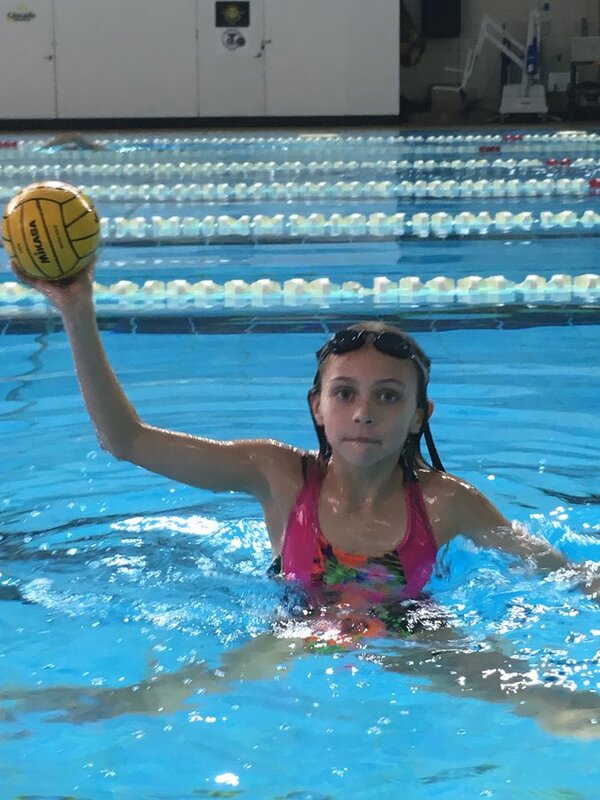 We are focused on providing programming for kids so that they gain confidence in the water and learn swim skills while utilizing the sport of water polo to encourage growth in the water through the power of the water polo ball. 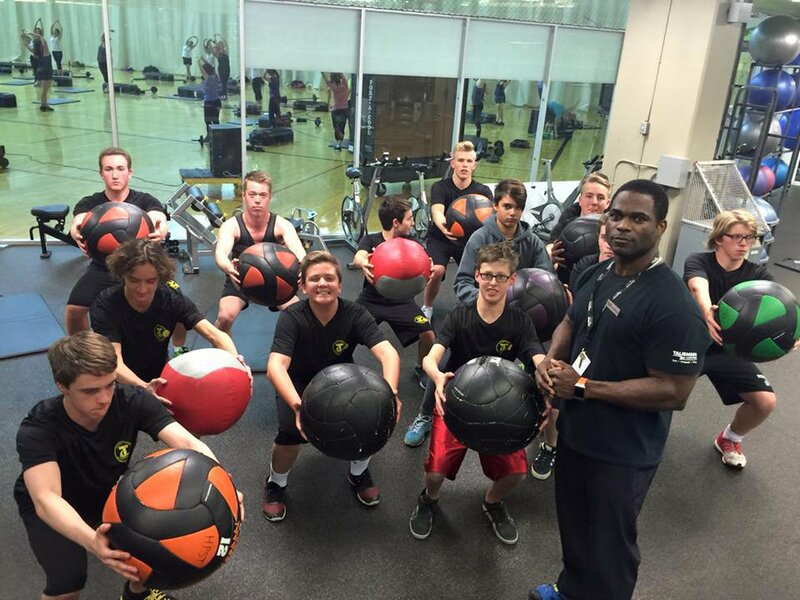 As well, athletes learn life skills such as discipline, respect, and team work. 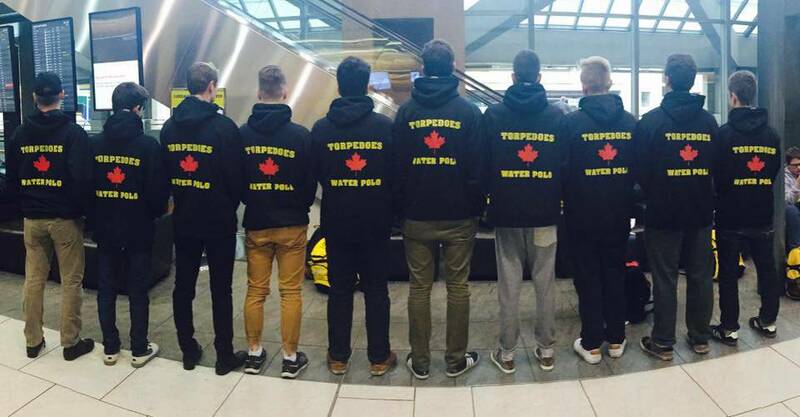 The water polo club has a rich history in Canada with winning numerous National Championships at various age groups. 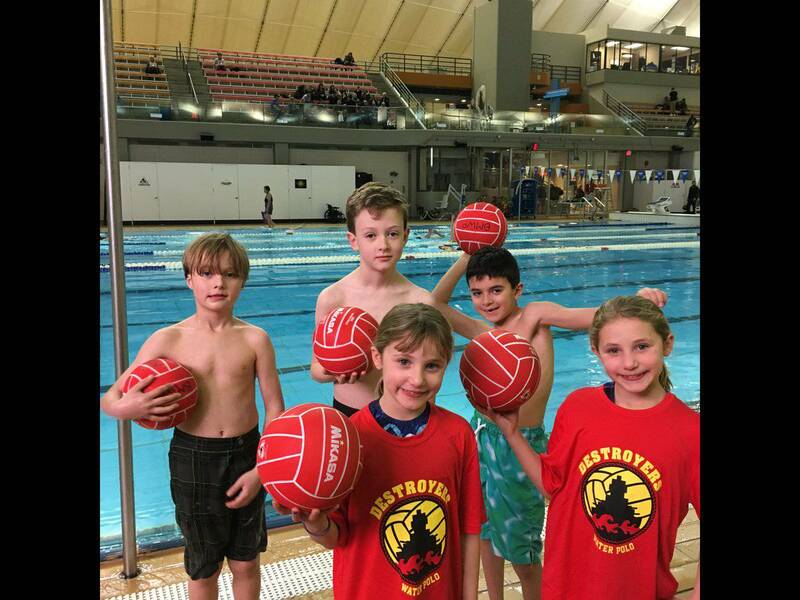 The Club has been in existence for 35+ strong years and works with other clubs in the city to ensure that water polo is a sport that all Calgarians can be a part of regardless of age and ability. 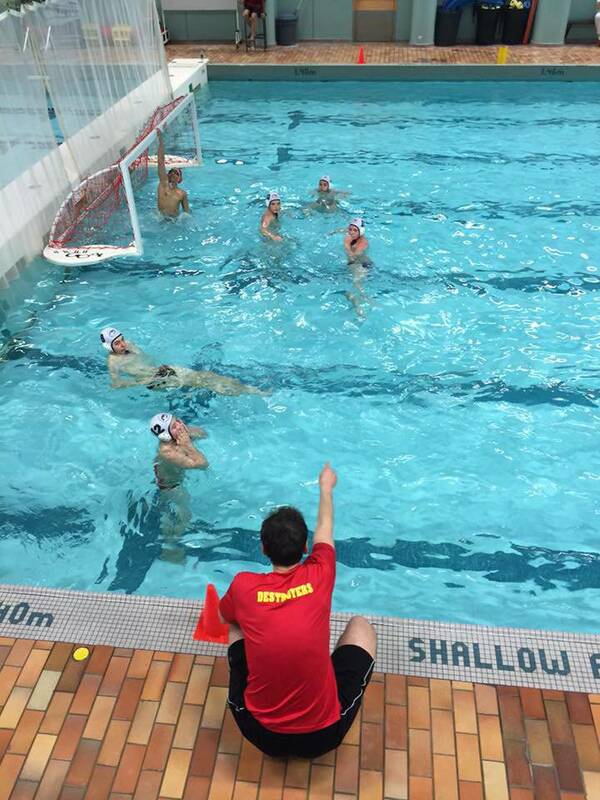 Great place for kids to learn playing water polo in Calgary. Supportive coaches making sure that the great team is learning and developing. The Torpedoes water polo club has a fabulous atmosphere! 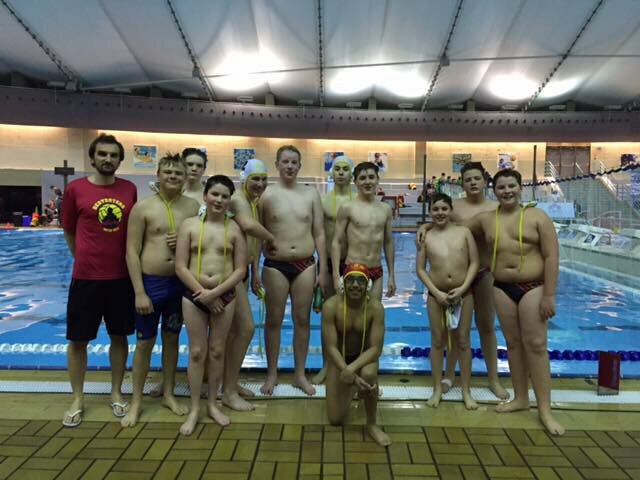 The kids are always having a blast, and really enjoy the swimming and team aspect of water polo. With the experienced coaching staff, the athletes are learning and developing at a vast rate, while having fun and making new life long friends! 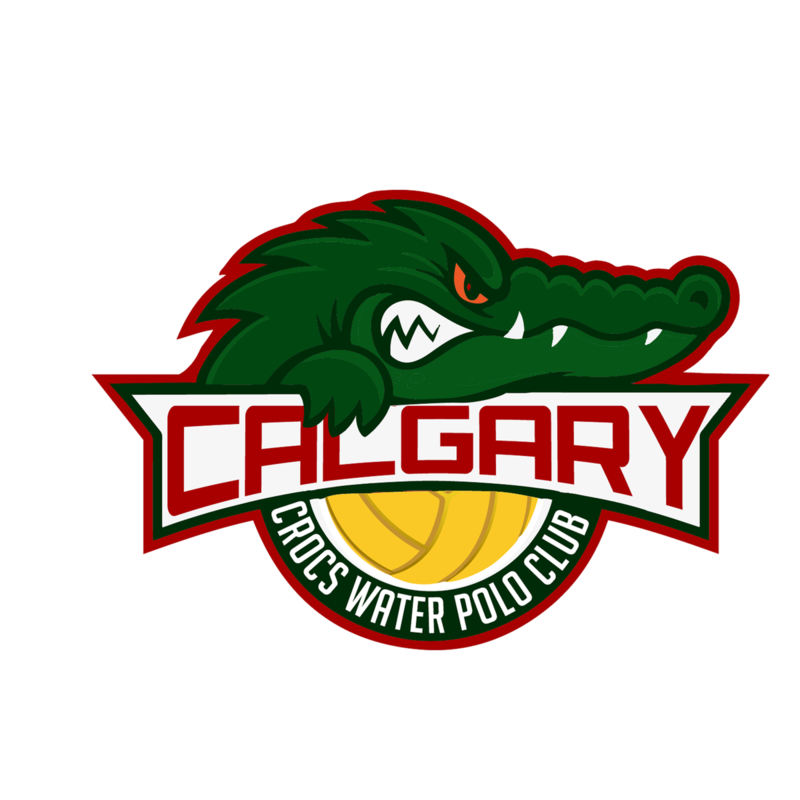 Proud to be a part of the longest running water polo club in Calgary! Amazing club with amazing kids. My son loves every second he spends at practices and tournaments! 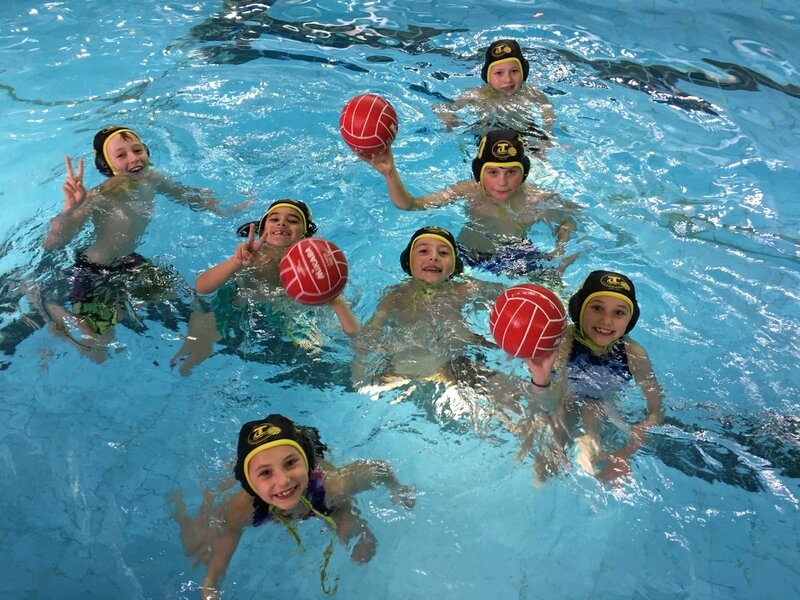 Amazing club culture where your kids will develop water polo as well as life skills. Great coaching staff that really cares for the kids and the community!  Beginner and advanced skills welcome, every athlete is given individual attention helping them succeed faster.